Coming highly recommended from other food bloggers, the Ice Cream Sandwich absolutely did not disappoint. 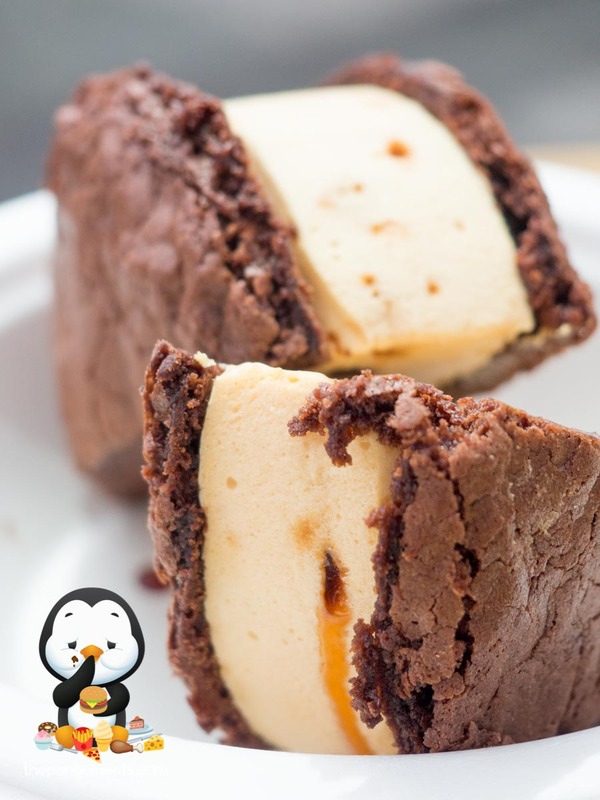 With a soft, fudgey chocolate cookie on the outside sandwiching the ice cream, the cookie dough was exceedingly rich and loaded with chocolatey goodness. This was contrasted by the honeycomb ice cream within, which was smooth and creamy with actual discernible chunks of leaky honeycomb. 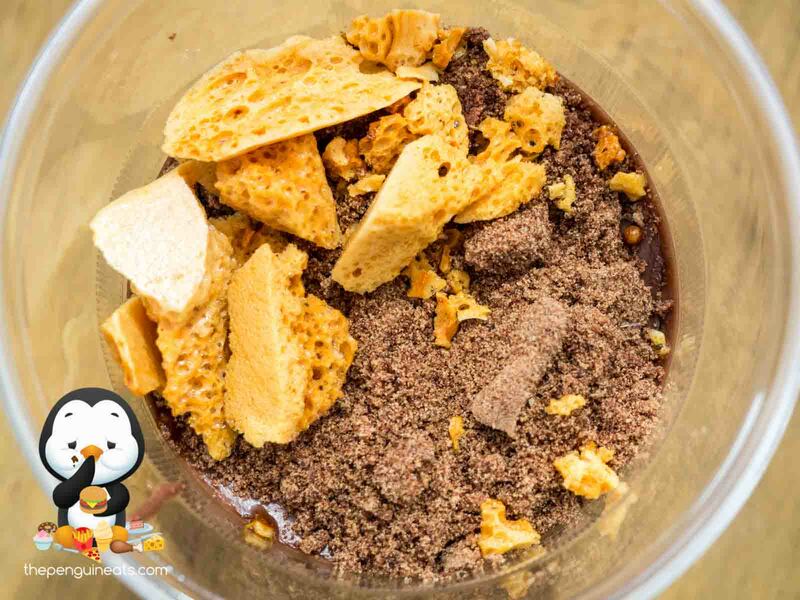 Without being overly sweet, the honeycomb flavour was forward without overpowering the beautiful chocolate outer, making for a very nicely balanced dessert. 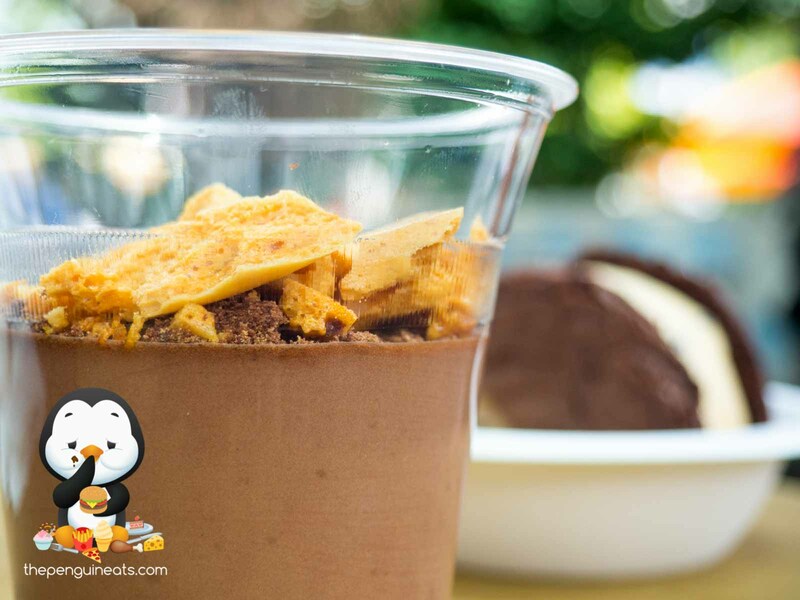 We also enjoyed the Honeycomb Chocolate Mouse. Topped with bits of crunchy, sweet honeycomb, this was juxtaposed by the smooth airy mouse that had a slight bitterness to it. This huge cup of moose proved to be too sweet and rich to finish as we progressed through. And no we didn't manage to demolish the whole thing. 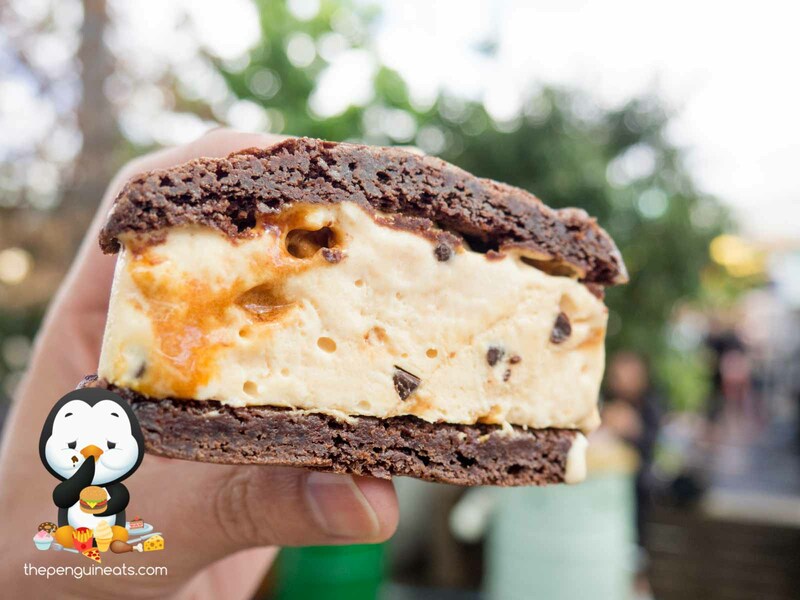 Hands down, this is the best Ice Cream Sandwich I've ever had. 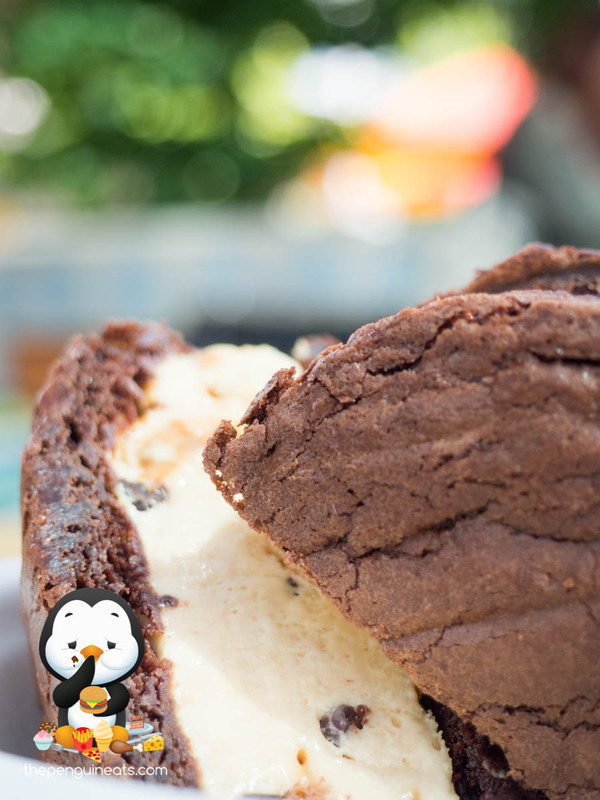 The perfectly soft chocolate cookie, combined with the honeycomb ice cream, simply made for an unbeatable combination. 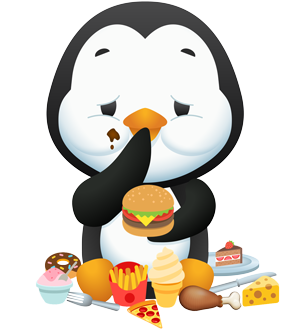 Will definitely be back for more of that Ice Cream Sandwich no doubt!